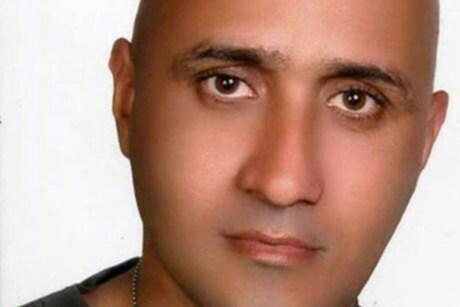 It was bad news that came out of Iran this weekend: the police interrogator who killed blogger Sattar Beheshti has been sentenced to three years in prison. This may sound like good news – ostensibly, justice has been done – but it’s a queer brand of justice Iran practices. Murdering a blogger can get you three years in prison, but being a journalist can get you double that number (that is, if you’re not found dead in your cell before then). Surprisingly, the sentence didn’t really make waves in the West. The major news outlets mostly repeated the Iranian ISNA’s coverage of it without going too much in depth. Both AFP and The Associated Press directly or indirectly cited the ISNA report, which was somewhat critical of the light verdict, quoting a lawyer hired by Beheshti’s mother as saying the nature of the crime warranted a tougher sentence, and the mother herself saying the killer should have been charged with premeditated murder (which is, in Iran, punishable by death). The International Campaign for Human Rights in Iran, meanwhile, ran a more detailed report on the grisly murder of the 35-year-old blogger and the verdict against his killer, also citing the ISNA report. But where are the Tehran correspondents (hopefully not all arrested, like Jason Rezaian)? Where are the analysts? Where are those who should be pointing out that bloggers shouldn’t be arrested in the first place, much less placed in notorious wards, much less beaten, much less beaten to death? Or are we to just thank Iran for doing its special brand of justice by actually arresting the perpetrator, despite treating the convicted killer better than it would a political prisoner like, say, Beheshti? Granted, the story is still rather fresh, and it is a weekend – remains to be seen if we will a more blatantly disapproving stance here.